January 2013 – Page 2 – Family Connections, Inc. The mission of the Department of Children and Families is to promote the economic and social well-being of Wisconsin’s children and Families. The Department is committed to protecting children, strengthening families, and building communities. It also approves and maintains the licenses of child care providers throughout the state. Visit this website to learn more about early care and education, licensing rules and regulations for child care programs, and YoungStar, Wisconsin’s Quality Rating & Improvement System for child care programs. Child Care Resource & Referral Inc. is the CCR&R agency that provides child care referrals for families and careigvers in need of regulated child care programs to the following counties: Manitowoc, Sheboygan, Fond du Lac, Calumet, Waupaca, Outagamie, Winnebago, & Green Lake. Contact SFTA (website information listed above) for information on child care referrals to other counties in Wisconsin. 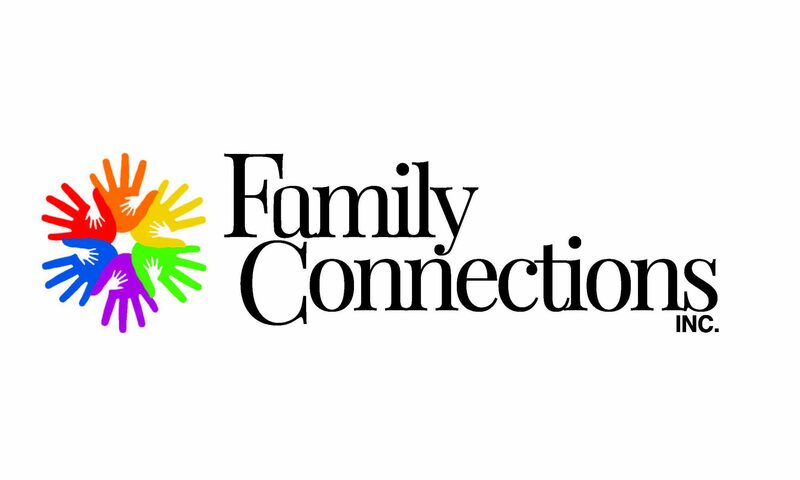 Family Connections, Inc. is a member of Supporting Families Together Association (SFTA). SFTA cultivates a system of organizations and professionals across Wisconsin to promote quality, strengths-based, early childhood services in all communities. SFTA’s core members consist of Wisconsin Child Care Resource & Referral (CCR&R) agencies and Family Resource Centers (FRCs). Together with their member agencies, SFTA works to realize the vision that in every Wisconsin community, all children have the opportunity to reach their highest potential and all adults embrace their role and responsibility to children. For more information, call 1 (888) 713-KIDS (5437) or visit supportingfamiliestogether.org.